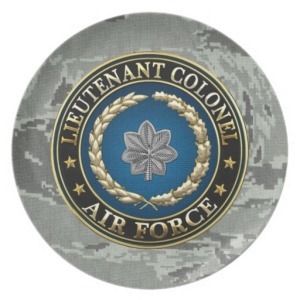 USAF Lt. Colonel Robert J Carlson did his last wheels up call on October 17, 2018. He died peacefully at home, surrounded by his loving family who had cared for him for an extended period of time. Born in Seattle Washington, January 9, 1921 he was the only child of Robert and Estella Carlson. He attended elementary school in Elk WA, making a friend of 90 years in Pat McVay. He spent some of his early childhood traveling the west, living in a motorhome his machinist father fashioned on the back of a 1921 Model T. They later returned to settle in Spokane, WA where he graduated from John Rogers High school in 1938. Proudly, several years ago he was inducted to their Wall of Fame as a notable alumni. He joined the Army Air Corp immediately after Pearl Harbor. While in flight training in Thomasville, GA he met the lovely Johnnie Rigsby, whom he returned to marry at war end. A decorated combat pilot in WW II he flew the famed “P-51 Mustang” out of the N African theatre. He attended Georgia Tech with help from the GI bill, graduating with a degree in Industrial engineering in 1950. He went to work with Ford Motor Company in Atlanta, GA. He still owns the car he watched move down the assembly line he helped design and oversee. At the onset of Korean War he rejoined the Air Force as a pilot and opted to stay for a full thirty years. He served as a test pilot, an instructor pilot, and the Assistant Director of Aircraft Maintenance for the HQ 5th Air Force as well as Director of the Pacific Air Forces Maintenance and Standardization and Evaluation team. The P51 and the T bird were two of his favorite planes although he logged time in over 25 different prop, jet and rotary craft. During his USAF career he received many official decorations including the Distinguished Flying Cross which was his most cherished. 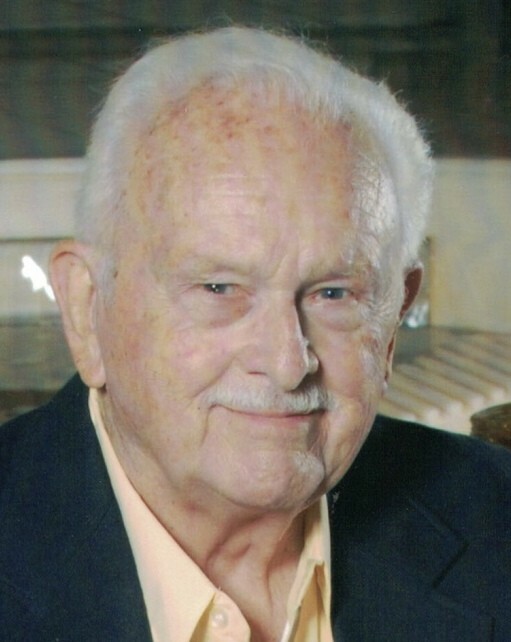 He retired from the USAF in 1971 and with Johnnie, started, Choctaw Associates, the successful land surveying and civil Engineering firm in Fort Walton Beach, FL. They sold the company after their girls completed college. Bob’s love for travel kept him busy. Many family vacations crisscrossed the United States and always included National Parks. In his 80’s he discovered “cruising” and enjoyed sailing the Caribbean, Mexico, Alaska, South America, traversing through the Panama Canal and then the Fjords of Norway. His beloved hiking stick with its numerous medallions is testimony to his many travels. It was always a conversation starter and he enjoyed sharing tales of his travels with others. He was an avid car enthusiast, photographer, memorabilia collector and generous supporter of countless causes. Robert is preceded in death by Johnnie his wife of 62 years and his infant daughter, Cynthia Louise. He is survived by his daughters and their families; Dr. Christel Carlson (Gail Mackie) granddaughter Cyra Carlson, all of Spokane, Washington; Sharon (Richard) Adams, grandsons Ryan and Travis Adams of Fort Walton Beach; Cyndi (Vic) Mette, step-grandsons Travis and Trevor Mette of Fort Walton Beach. Viewing will be at McLaughlin Mortuary Saturday 10/27 at 10:00 a.m. with services beginning at 11:00 a.m. Interment will follow at Beal Memorial Cemetery. In lieu of flowers please send support to the Seacrest Wolf Preserve, 3449 Bonnett Pond Road, Chipley FL, 32428, SOCKS in FWB, FL (where his constant companion Roxie was adopted from) the USAF Armament Museum in FWB. Robert touched the lives of many especially those of his daughters and his beloved grandchildren. His steadfast presence, quiet guidance, unfailing love and his twinkling blue eyes will be forever missed.